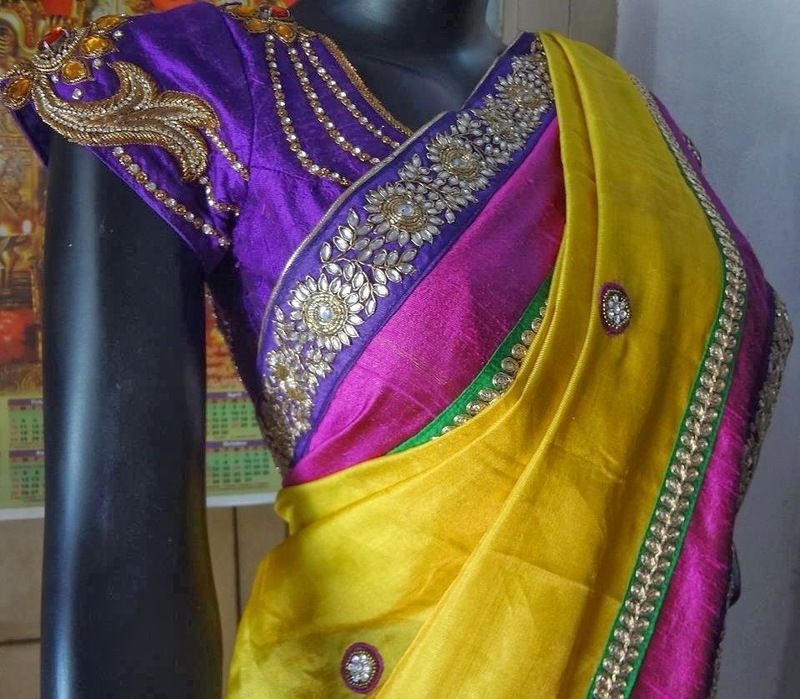 I am Salim provide best maggam work of sarees, blouses dresses for all occations, wedding sarees , designer sarees, work sarees at high quality. We also design dresses for kids.Our designs are unique and latest. We follow fashoin trends across world. Our .maggam work includes with zari,kundhans ,zardhosi,mothis,antiques ,stones and zarcons etc.online orders can be taken.excellent finishing ,quality materials and intime delivery is our speciality. We Provide best and 100% quality service.